Reese Strikes A Pose on US VOGUE. 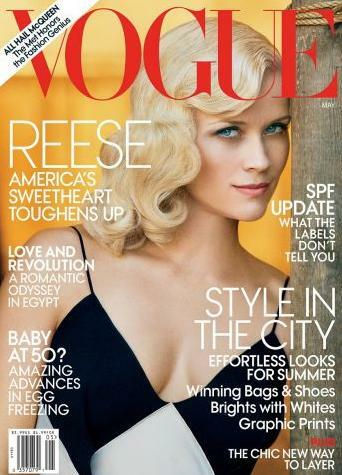 True Fashionista Now > Uncategorized > Reese Strikes A Pose on US VOGUE. Temperley London Pre-Fall 2013 Collection. Gemma Strikes A Pose On Australian BAZAAR.